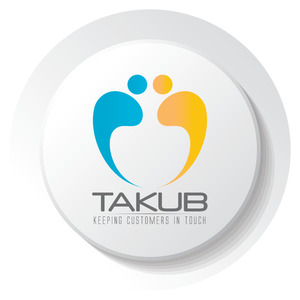 Takub is an experiencial marketing agency in Colombia. We have been in business over 6 years. 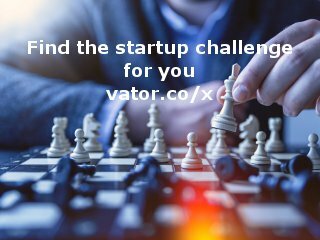 We have two offices, in Medellín and Bogotá. 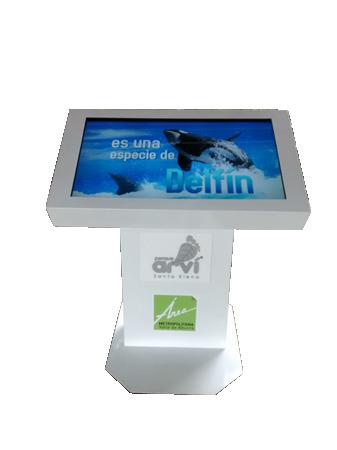 We make brand activation with multiple technologies to engage customers with brands.